Should metal bats be banned? Do metal bats pose a significantly greater risk of injury to pitchers and infielders resulting from greater bat exit speeds and reduced reaction time? 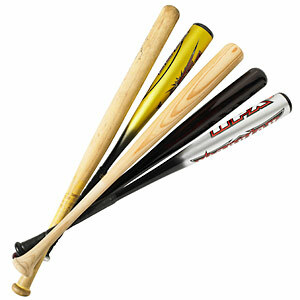 Is there enough scientific evidence to ban metal bats for youth and college baseball in favor of wood bats? Current scientific studies do not support this conclusion as there is no increase in significant injuries that would indicate a need for a ban on metal bats in favor of wood bats. However, the final results of an important ongoing study on this issue are not yet available. Politicians looking for publicity and personal injury attorneys looking for large settlements and jury verdicts favor metal bats being banned in favor of wood bats. They base their opinions on anecdotal evidence. Instead, we must look to scientific studies for an answer. So far, science tells us that there is little existing evidence that would support banning metal bats that are currently approved by the various governing bodies. However, it is possible that new research may result in future recommendations for bat standards that would require certain performance modifications. See the USA Baseball Medical and Safety Committee Position Statement on Wood vs. Metal Bat.